Stock Images. I bet those two words create a collage of cheesy imagery in your mind. We all have our pre-existing opinions of stock imagery. Whether we type in dog walking through a park with it’s owners, and we get exactly that; with humans that are just way too excited to be walking their dog through a park. But what about when you try and water down the deliberate photography by using keywords such as ‘candid’ or ‘natural’? Suddenly your 1248765 pages have reduced to 3, but it hasn’t seemed to narrow down what you’re after. 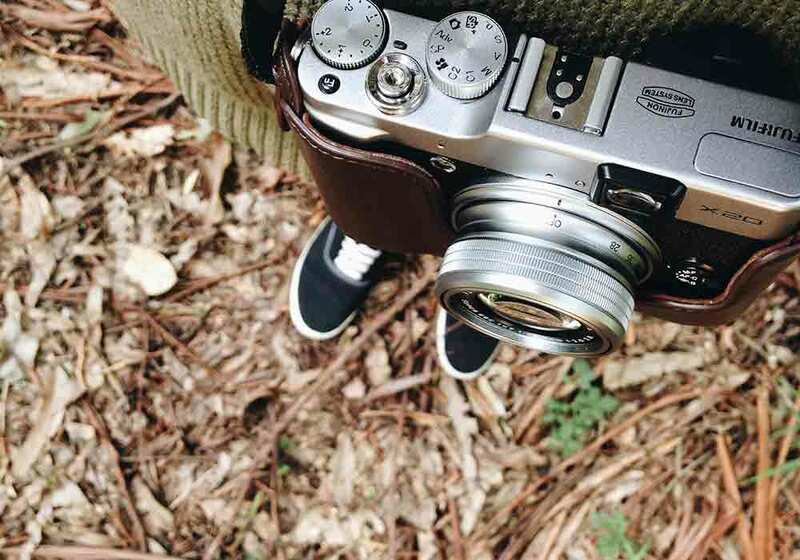 I’ve collated a few of my favourite stock imagery websites and reasons why I love them. 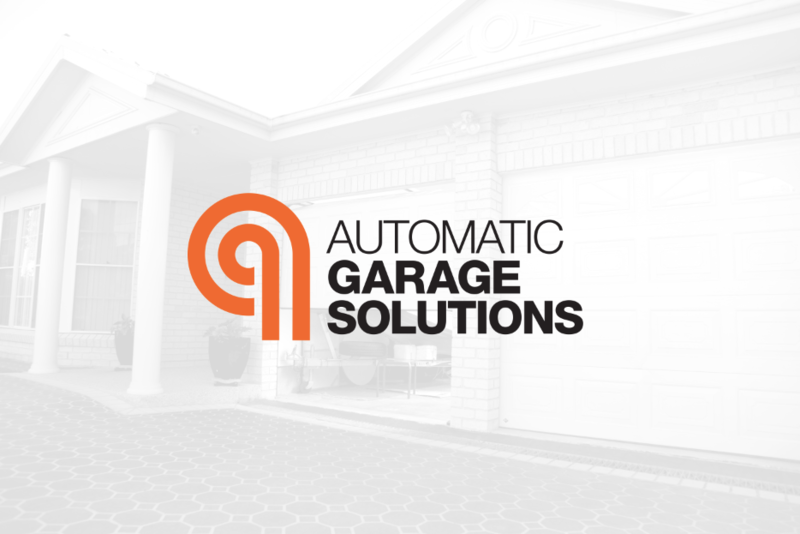 We were tasked to create a new and innovative design concept for a startup company called Automatic Garage Solutions. The project included logo design, website concept, design and copywriting.  For this project, skill sets utilised include logo design, on-site photography and copywriting. Our team crafted a unique design solution that best represents the Automatic Garage Solutions brand, making it friendly with clean and professional aesthetics. The result speaks for itself.